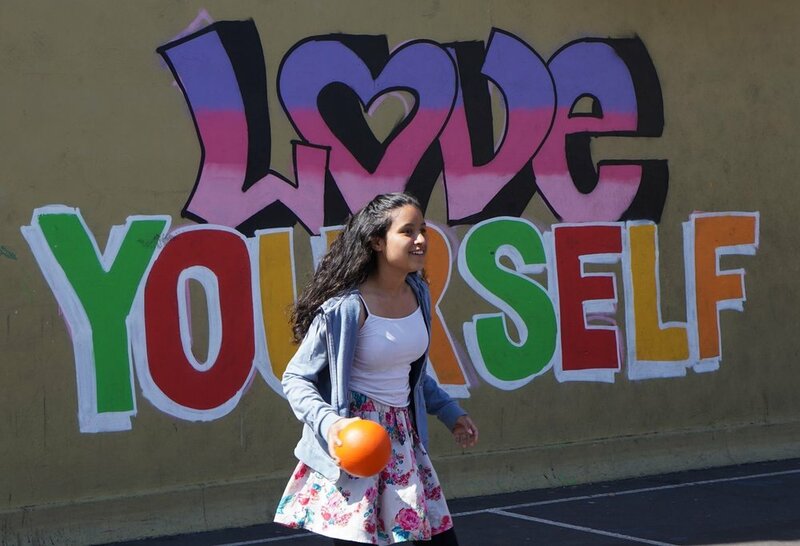 Jamestown is a Mission District-based organization serving low-income youth and their families with free and affordable high quality programming and supports since 1971. We offer tutoring, academic enrichment, social/emotional support, sports, youth workforce, family support services, artivism and Afro-Latino arts education and performance. 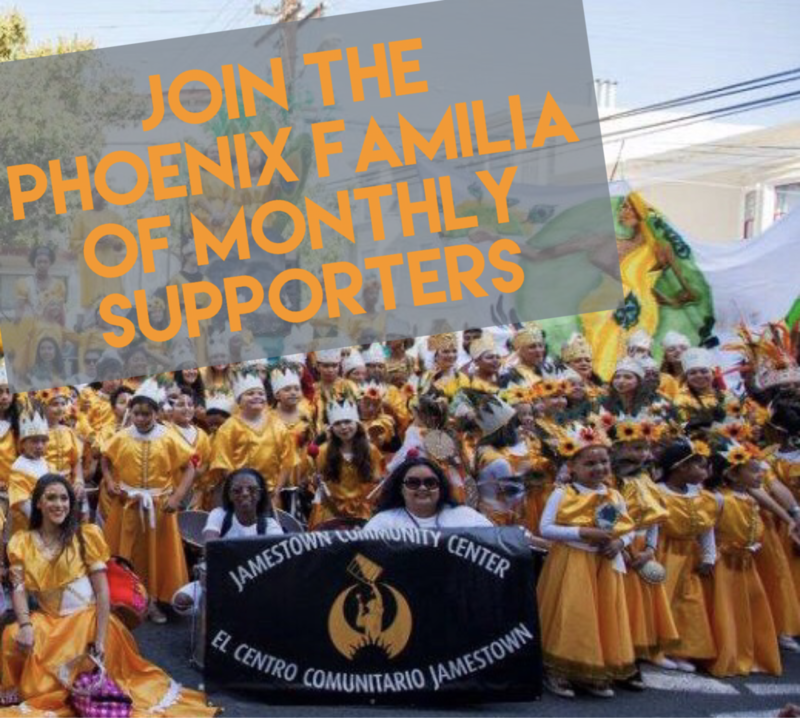 Jamestown is an official affiliate of UnidosUs, a national coalition of Latino organizations working to better their communities and push for political reform.